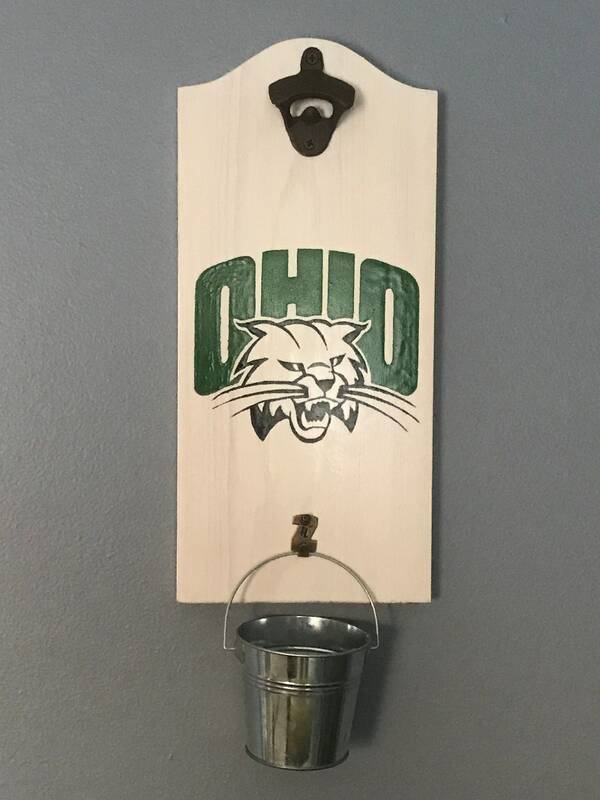 OU bobcats bottle opener with cap catcher is handmade and hand painted. Cast iron bottle opener attached on front. 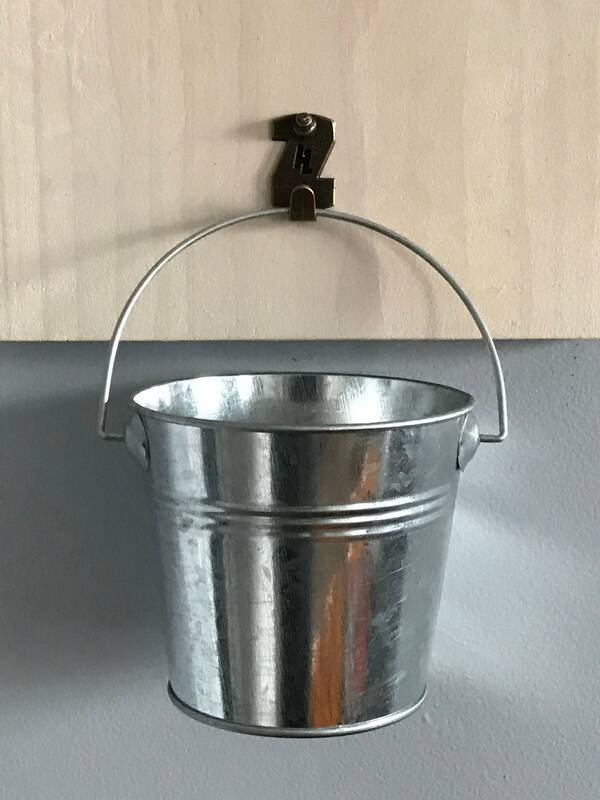 Cool little gallery hook holds the cap catcher which is included. 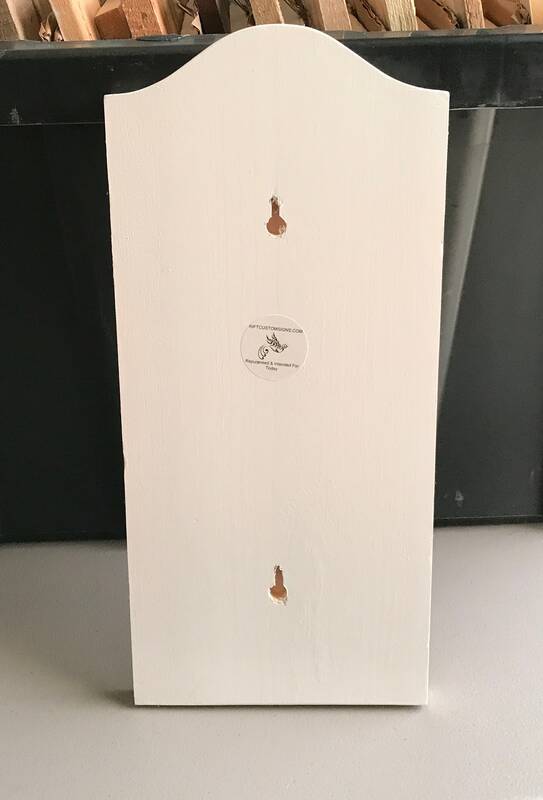 Keyhole slots cut into back to securely hold it to the wall. © 2019 R.I.F.T. CUSTOM SIGNS.